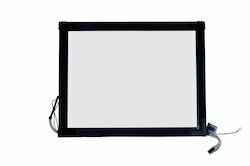 Display Size 15.6" to 80 "
Also have IR touch panels from 15.6" to 80 "
Resistive touch panels of size from 3.5" to 21.5"
capacitive touch filim from 15.6" to 80"
Display Size 4.3" to 21.5"
Packaging Details: plastic tray packing . 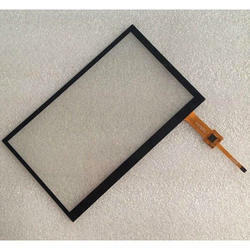 Screen Size 3.5" to 19"
All kind of HMI touch panels we can support from 3.5" to 19". from 4 wire to 20 wire connection . Also can support all branded HMI keyboards and overlay. 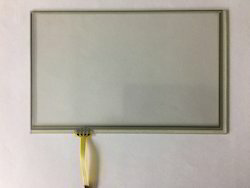 Size from 3.5" to 22"
Capacitive touch panels Frames . Easy to install On TV . now need for serews . 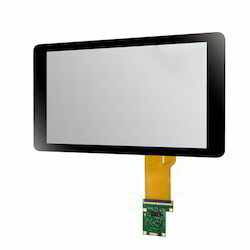 size available from 32" ~80 "
Our range of Touch Screen LCD are sourced from reliable manufacturers. 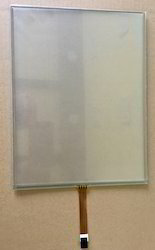 Our touch screen is available in various dimensions and size. 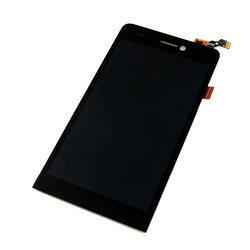 We provide resistive touch screen that are sourced from reliable manufacturers. 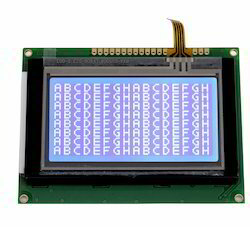 Advance technology used in the resistive touch screen enhances, its applications in TFT displays which directly convert monitor to ATC monitor. 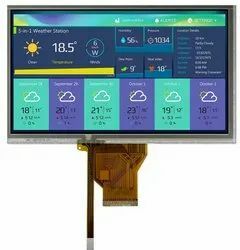 Projected Capacitive Touch Screen, we have from 3.5" 10.1" with I2C interface also have capacitive touch panels with USB interface from 12" ~21.5". 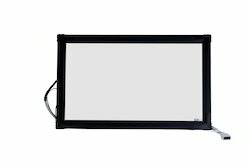 Size: 10.4", 15" , 15.6", 17", 19" and 21.5"
65" IR touch frame with 4 point touch with USB interface. No need for driver. 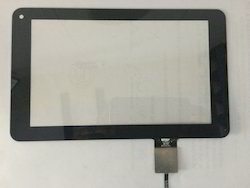 Available from 10.4" to 82 "
Resistive Touch Screen we have size from 3.5" to 22" four wire , five wire or customization option also available. Screen Size: less than 16", 16"-18.9", 19"-22.9"
Looking for Touch Panels ?